For the Best Value Quote on Rubbish Removal Call Now! If you’re one of the 13,000 Pyrmont residents living within Australia’s most densely populated suburb, you probably don’t have the space to be storing rubbish. Chances are, you likely live a busy life and don’t have the time to be worrying about it either. The home or unit you live in likely has a convenient weekly curbside bin system or similar service; however, you’ve probably found this isn’t always enough. Wherever you live, things still get old and break down, and most people are able to end up with unwanted items over time. Whether it is old furniture or broken white goods, they’re not items that are easy to dispose of. You probably don’t have the luxury of a trailer to remove these items yourself. 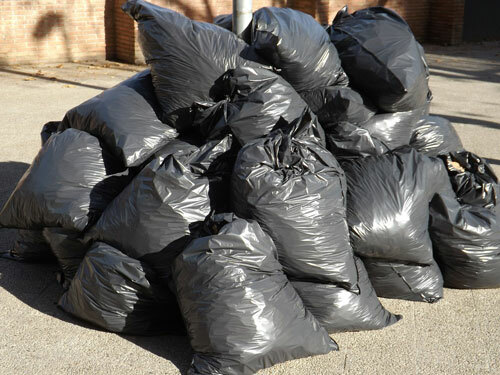 Same-Day Rubbish Removal is able to help you with your garbage problems, no matter what it is. We specialise in removing large amounts of junk from densely populated Sydney areas like Pyrmont, Ultimo and the CBD. 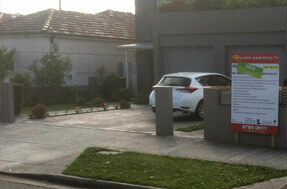 Call us today on 0402 737 046 for a free quote. 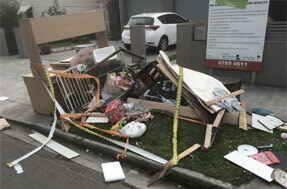 All-Round Pyrmont Garbage Removal - Fast & Affordable! The friendly team at Same-Day Rubbish Removal have had over 10 years’ of waste removal experience. It may not be the most pleasant job at times, but it’s great to see the relief that a bit of junk removal can bring to people. We’ve done everything possible to make sure our service has the best customer satisfaction in Sydney. When you get us on the job, you have nothing to worry about, we do everything for you – no more back pain from heavy lifting, you just have to point at what needs to go! Our team never leave a property until the job is 100% complete and the place is looking spotless. 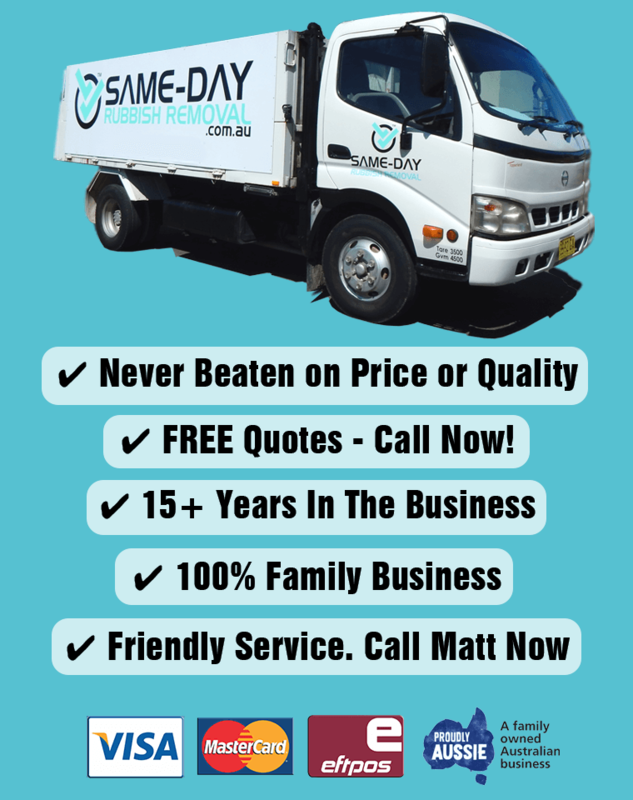 By working hard at creating a fast and efficient service, we’ve also been able to keep our price right down – you won’t find a more convenient and affordable rubbish removal option in Sydney. At Same-Day Rubbish Removal we take great care for the environment and hate to see the negative effects that poorly disposed of garbage can cause. Whenever we can, we make sure we dispose of your waste in the most responsible way possible, through recycling and making sure it all goes to the right place. If you require our great service in Sydney suburbs other than Pyrmont, you’re in luck! We service all surrounding suburbs including Ultimo, Surry Hills, Darlinghurst and the CBD. We also service most suburbs and regions right across Sydney. Whether you live up in Manly or other Northern Beaches areas, out in the Western Suburbs, or right down in the Sutherland Shire, Same-Day Rubbish Removal has you covered. Don’t wait any longer to have that junk removed, get a free quote now by calling 0402 737 046. We can take away your rubbish problems today!